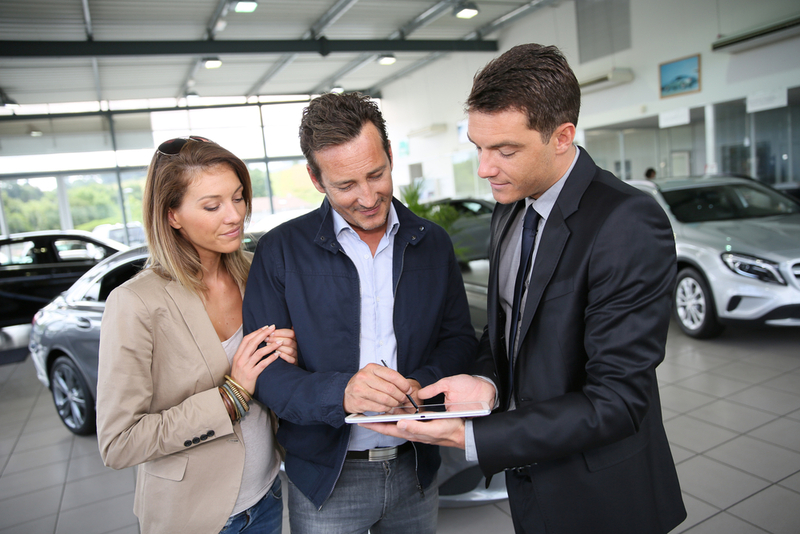 Dealerships require cost effective, yet high performance networks that deliver big results. As dealership data networks become more and more complex, the level of knowledge and effort required to operate and maintain the network increases significantly. Today, your network not only provides for e-mail and Internet browsing, but also integration of your Dealership Management System (DMS), Mobile Services, Sales Portals, iPad integration, Voice-over-IP, security, off-site data back-up, and don’t forget your customers watching movies and updating social media while waiting for service. Your mission critical services and applications cannot afford to fail, downtime costs you money. Our data communication solutions offer unparalleled network performance, integration, and reliability. Including our UberData Insight™ network monitoring solution, we protect your investment and give you Peace of Mind.